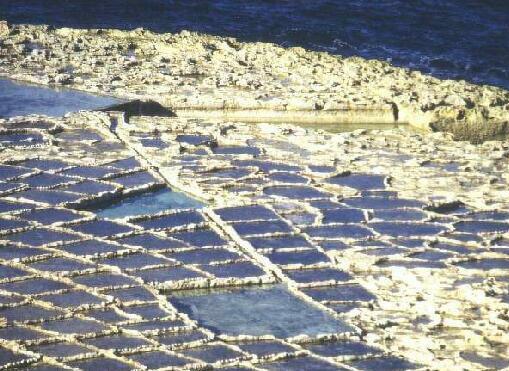 Site visit to Salt Pans, Agrofarm, olive pressing, mushroom growing, and wine tasting. Booking essential. Meeting place: Main door of Teatru Astra.